The search for your perfect home is over. 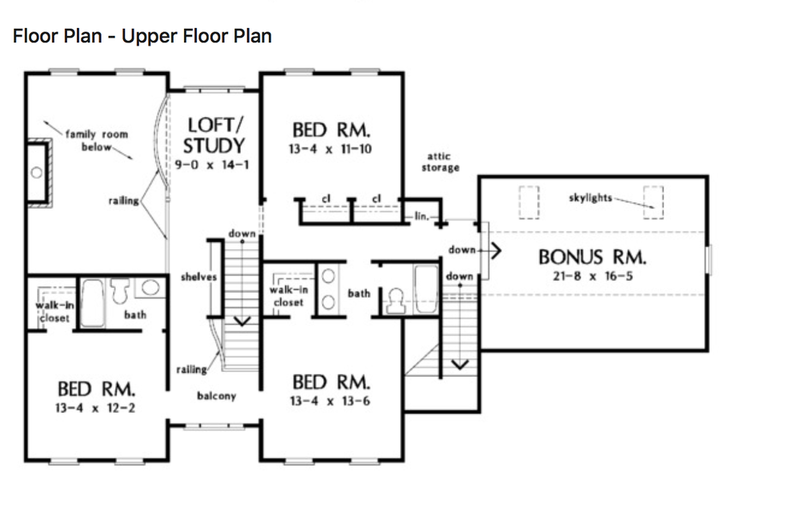 By choosing a custom home, the details are designed with your needs in mind. 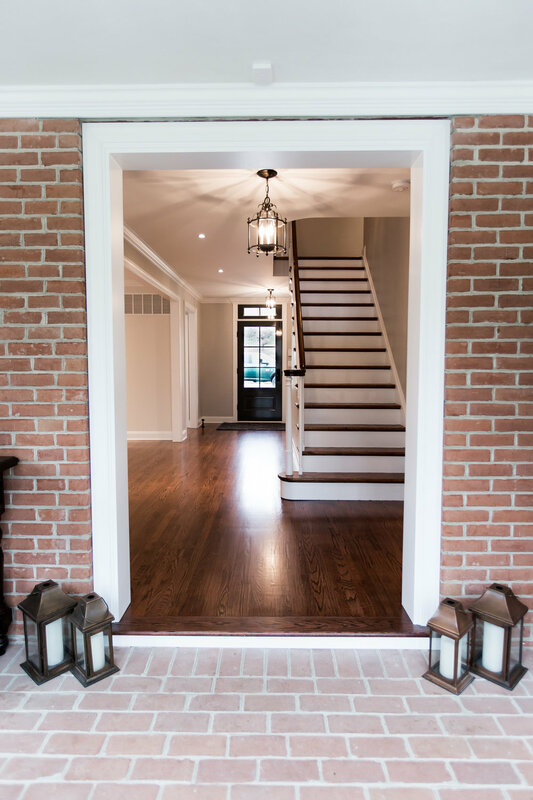 Our attention to detail and willingness to work with you throughout the process ensures your home is built with the quality and features needed to last for years to come. A kitchen remodel is all in the details. It must balance aesthetics with functionality. Every decision from the custom cabinetry to the placement of lighting has implications on the success of your project. Choose a team that not only understands the challenges, but is willing to work with you on identifying the opportunities for your kitchen. You deserve a relaxing escape from the chaos of everyday life. Make your bathroom a tranquil retreat separate from the common areas of your home. 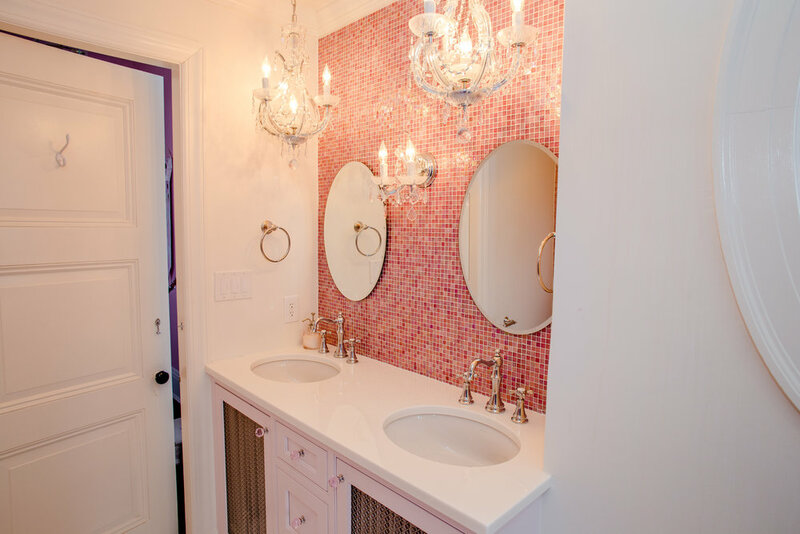 Our team members specialize in bathroom remodels and will take care of every detail. The needs of your family evolve over time and your home doesn’t always keep up. Leverage the aspects of your home that you love and expand the space to make it perfect. From bedroom and bathroom additions to home gyms and garage expansions, our team has experience on a wide variety of projects. Your home takes a beating from the elements and everyday activities. Even when materials are designed to last, a certain amount of maintenance is required to keep them looking their best. Our estate management services look after your property and ensure the correct skillset addresses the problem the first time.